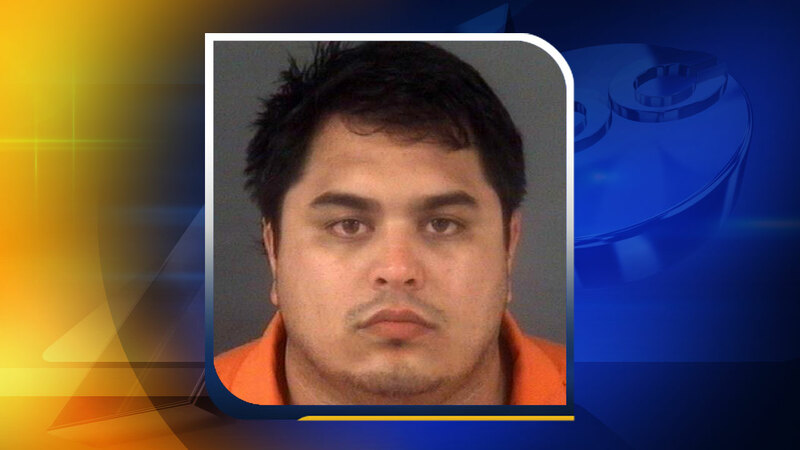 FAYETTEVILLE, North Carolina (WTVD) -- Authorities in Fayetteville have charged a 30-year-old man in connection with his father-in-law's death. Police arrested David Adam Wildhagen in the 5000 block of Cooper Road Sunday afternoon following a shooting. Authorities said Wildhagen and 54-year-old Mark Lewis were at a house when Wildhagen shot his father-in-law in the chest, killing him. Wildhagen was taken in to custody at the scene shortly after the homicide and has been charged with first degree murder. He is currently being held without bond at the Cumberland County Detention Center. Anyone with information regarding the homicide investigation is asked to contact Detective Wooten with the Fayetteville Police Department at (910) 391-8630, or Crimestoppers at (910) 483-TIPS (8477).